Chef George Powell of North by Northwest has created a beautiful and romantic four course menu to share with you and your loved one(s) this Valentine's Day. Courses include seared snapper, beef carpaccio and more. 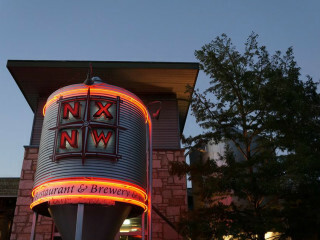 The Valentine's Day menu will also be available at NXNW's south location on Slaughter Lane.